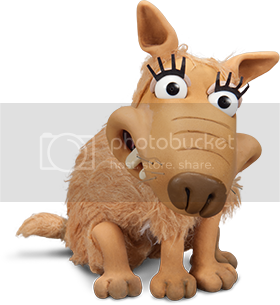 I think Slip, the new character that's going to be in Aardman's Shaun the Sheep movie, has a mighty cute nose, as well. I agree! Now thats huuuuge!! SnEeZy and Tedster, I agree that Bitzer's got a pretty big nose....Sad thing is, I've watched many episodes of Shaun the Sheep up to this point, and have never seen Bitzer sneeze, not even once. :/ He sniffs at things, wrinkles and even blows his nose on a couple of occasions, but that's it. You'd think he'd HAVE to sneeze at some point, given that he lives on a farm, with all the hay, dust, crops, feathers, animal hair and mold that entails. snot rod's got that engine in front of him, which doubles as a nose i guess xD super sensitive allergies. in a way with being on the road a lot it triggers all the air dust/pollen whathaveyou from the breeze. Thanks to Disney's recently released Short Films Collection, I've been introduced to this little cutie pie called Nessie. Her carefree expression is just so sweet, and I could totally see something bothersome getting stuck in those nostrils of hers! 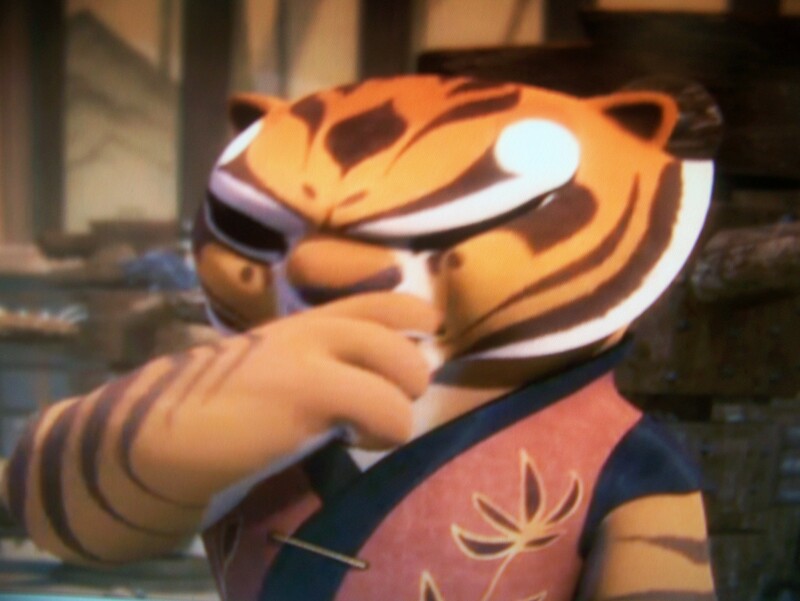 I have to say tigress from Kung fu panda legends of awesomeness or Maximus from tangled ever after and chase from paw patrol. Scooby Doo is probably THE KING of animated sneezes and is very likely the whole reason many of us even know about our fetish! I remember memorizing the episodes' titles so that I always knew which ones included sneezing. Large nose, great build-ups, explosive finish, inappropriate timing...I could go on and on about this dog for hours! I think Dog has the better nose between them, but I am rather biased towards canines anyway. I remember an episode where Dog got sick and was sneezing from beginning to end! I can't remember if Cat ever sneezed during the show, though. 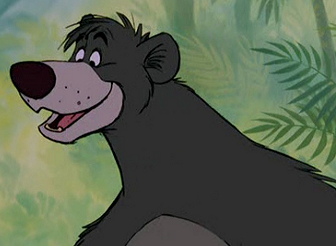 Baloo is one of those characters I didn't think much about until I grew up. Suddenly he's one of my favorites! Norm the polar bear from the new movie norm of the north. Nails the spider from Cool World. 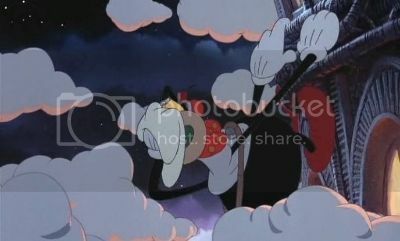 "It's not a cold, boss - I am allergic to clouds!" 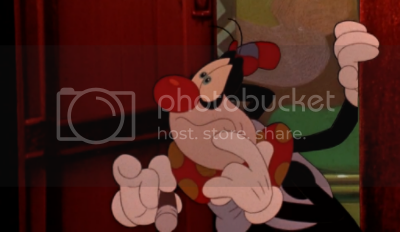 For real tho, I just wanna *honk* that adorable, shiny red nose of hi - whoops, looks like early 90s Brad Pitt beat me to it. Nails' first sneeze actually entails his flying off the side of the building while Frank Harris (played by Brad Pitt) plunges downward, only to be caught again by Nails in the nick of time....Nails smiles down at Harris apologetically while Harris glares up at him (although in all fairness, if I'd just started hurtling to the ground b/c my anthro spider partner sneezed and let me go, I wouldn't really be a happy lil camper either....no matter how stinkin' cute he is. ). Once they finish scaling the building, Nails lets out another equally powerful sneeze that sends him crashing thru a window, yet he responds to what would ordinarily be a rather harrowing situation by announcing cheerfully, "That felt smashingly good! SMASHINGLY!" (that's why I love this lil guy so much; literally nothing can put him in a bad mood). Whether he's referring to crashing thru a 100th-story window or having an exceptionally satisfying sneeze, I am unsure....I pick the latter tho, cuz it's so cute. Apparently there was also an SNES game for Cool World in which Nails will actually assist one of the avatars in climbing the side of a building like in the film - some of the obstacles are renegade clouds that hover around as Nails makes his ascent. If hit by one of the clouds, Nails goes "Achoo! Achoo!" and slides back down. 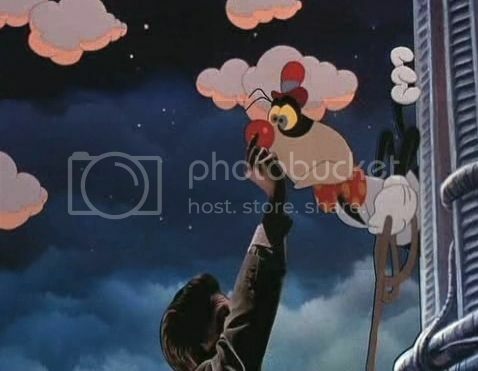 I really liked Nails in "Cool World," even if the rest of it didn't really hold my attention very much...would have loved to have seen more of him...and his sneezes. Love all these posts! 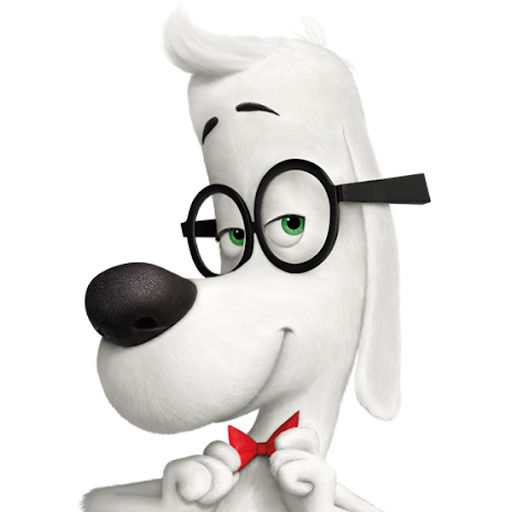 Though I'd chime in too with this guy. Krookodile from Pokemon. Definitely got a great snout. Sadly, haven't seen him sneeze yet in the show. Although, when Ash's Krookodile was in a previously evolved form (Sandile), he sneezed in a couple of episodes. from having his nose tickled. Once by Pikachu's ear, and once by a Ducklett wing. 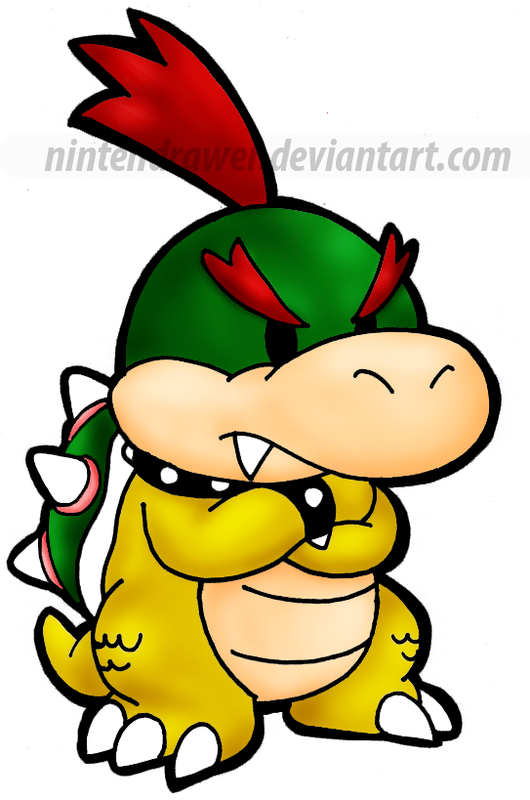 He has a pretty good nose in his previous forms too, as Sandile and Krokorok. But, I think this would have to be my fave. Dragonite was one of my favorite Pokémon growing up, and in the anime (at least Iris's Dragonite) was voiced very well, would love a sneeze from the adorable big guy! Interesting others that came across my mind: Oshawott, Zebstrika (personal favorite), or even Hippopotas, to name a few.